Shopping makes you hungry. 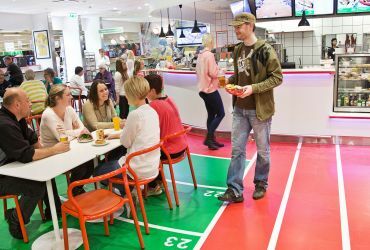 Instore, you can easily shoot off to the Sports Bar or Salad Bar and still keep that shopping buzz. Just park your trolley outside and enjoy a tasty snack or some liquid refreshment. If you want to relax a little and regain your strength, just make your way up to Floor 3 where you’ll find a shopping-free zone with a Restaurant and Cafe Bar, a Lounge and a Play Centre for the little ones (on Floor 4). 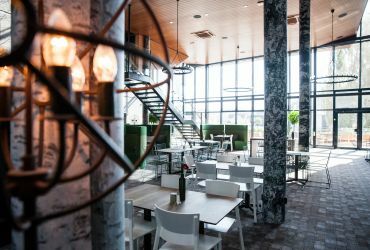 The Restaurant is located on Floor 3, and can accommodate more than 500 guests. 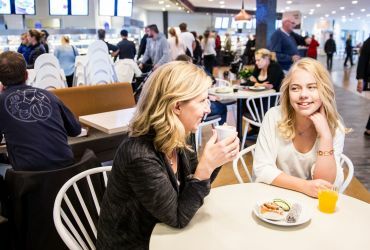 We serve modern high-quality home-cooked meals for all the family all at Gekås prices! We look forward to seeing you on Floor 3 in our shopping-free zone where you can enjoy some refreshment in the Cafe Bar. Here you can recharge your batteries! 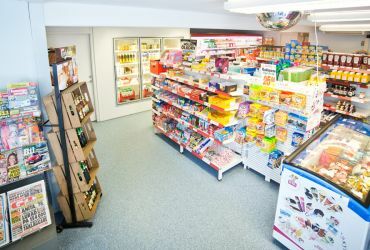 Instore, you can easily shoot off to the Sports Bar for a snack or some liquid refreshment. In the meantime, your shopping friends can continue with their purchases while you take some time out. Here you can enjoy a delicious pasta dishes, pizza and even salad. 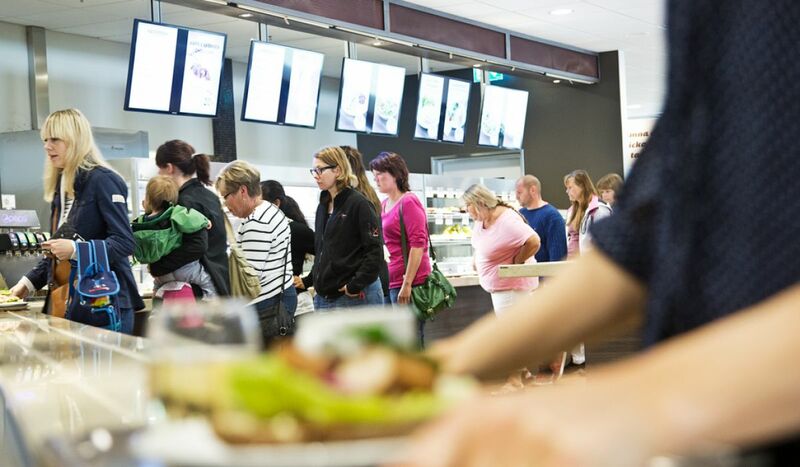 The Salad and Food bar are perfect for those who want something in their stomach at the start of the shopping trip. 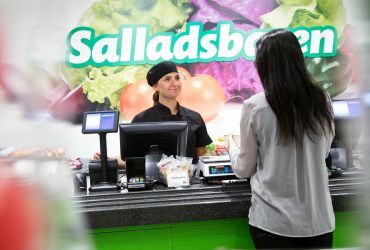 Here you can buy freshly baked bread for breakfast, a wide range of meat for the BBQ, salads, dairy products, ice cream, sweets and newspapers. In other words, whatever you need to make your stay just right. You’re sure to feel at home in the Hotel’s welcoming lobby and breakfast room. The large glass wall with its view over the superstore lets in both the light and the forest that surrounds us.